Two students have won gold medals at the Australian Athletics Championships held in Sydney. 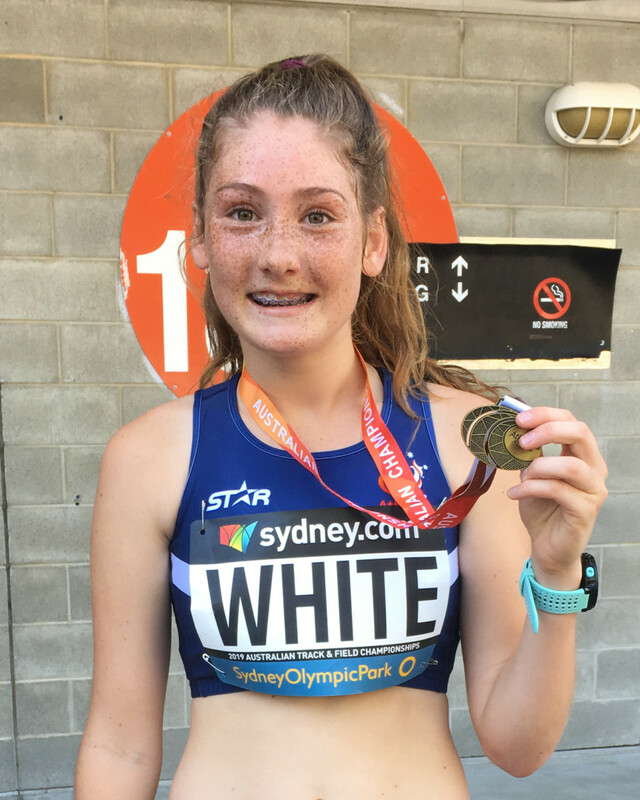 Mia White of Year 10 had a convincing win in the Under 17 2000m steeplechase, making her the National champion. Meanwhile, Brayden Portelli of Year 11 was a member of the Under 18 4x100m Relay team, which won the gold medal for Victoria.